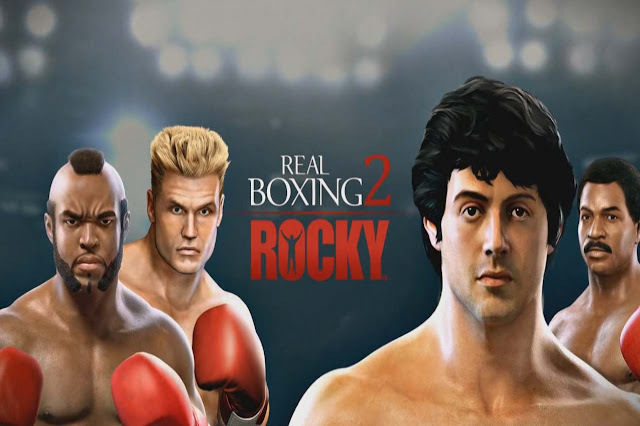 Real Boxing 2 ROCKY - Take fighting to the next level in Real Boxing 2 ROCKY™ - the first authentic ROCKY experience for mobile! Fight as legendary Rocky Balboa and challenge Apollo Creed, Clubber Lang, Ivan Drago among many others to become World Champion! Ready for Round 2?